We have been installing central heating throughout Scotland since the company was established in 1984. For many years these were oil, gas and electrical. 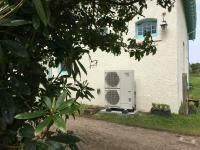 Nowadays as people now look for more energy efficient, environmentally friendly and less expensive ways of heating their homes we have seen a large increase in the number of our air source heat pumps installations. “I couldn’t have chosen a better company to do my installation. 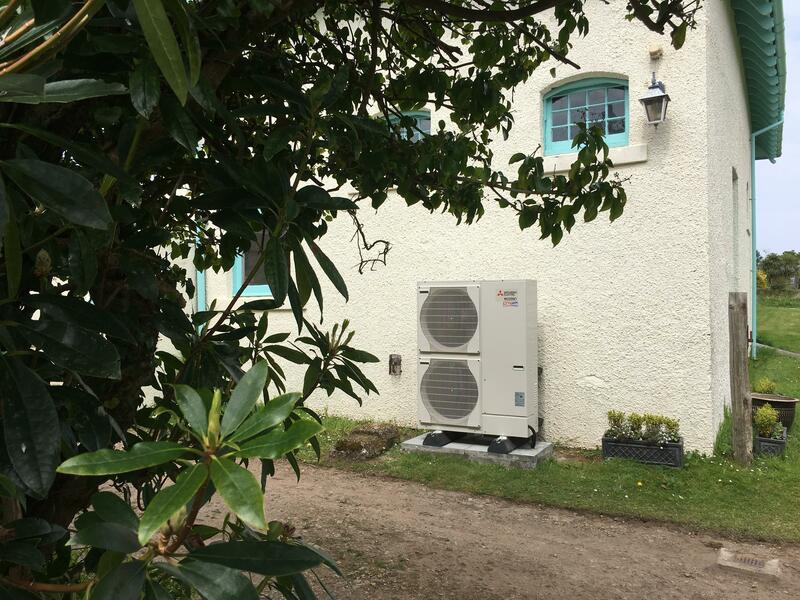 TK Murray Electrical Ltd are renewables installers who supply and install airsource heat pumps , and provide access to the renewable heat incentive.